Dr. Donald J. Provenzale, Jr.
in the emerging dental specialty of Oral Implantology. 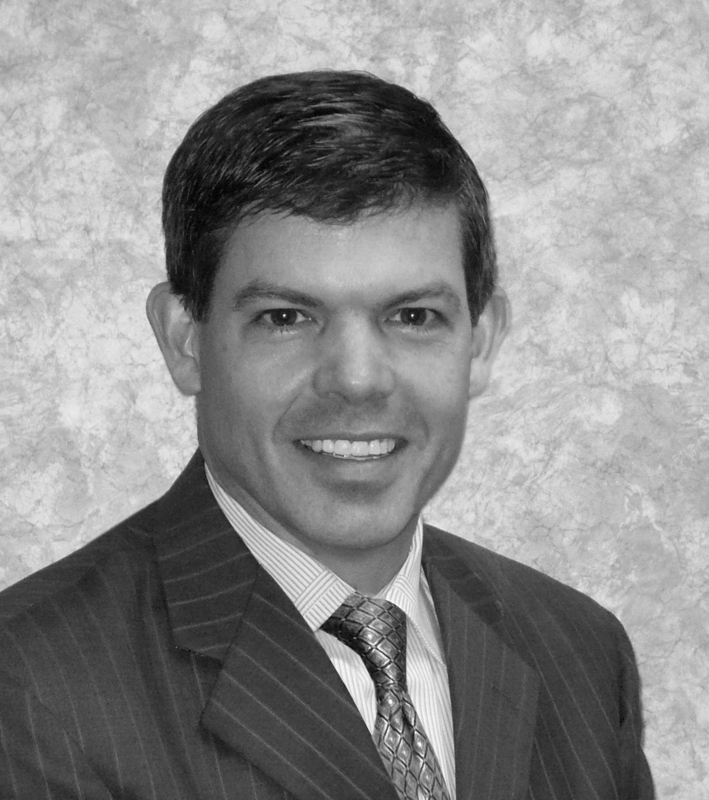 Dr. Provenzale, Jr.’s hobbies include playing trumpet in multiple bands and men’s-league ice hockey. Single Bolus Esmolol for the Attenuation of Hemodynamic Responses during Nasal Airway Reconstruction/Endoscopic Sinus Surgery 1990-91 (Illinois Masonic Medical Center, Chicago, IL) E Czinn, M.D., D Provenzale, D.D.S., M. Friedman, M.D., M Salem, M.D., G Crystal, Ph.D.
Nasotracheal Intubation for General Anesthesia in Dental Rehabilitation Patients by use of the Flexguide Introducer 1990 (Illinois Masonic Medical Center) D Provenzale, D.D.S., M. Ramez Salem, M.D.